Yadav asks if Modi’s recent visit to Indonesia and Malaysia during the month of Ramzan was an attempt towards ‘international appeasement’ of Muslims. 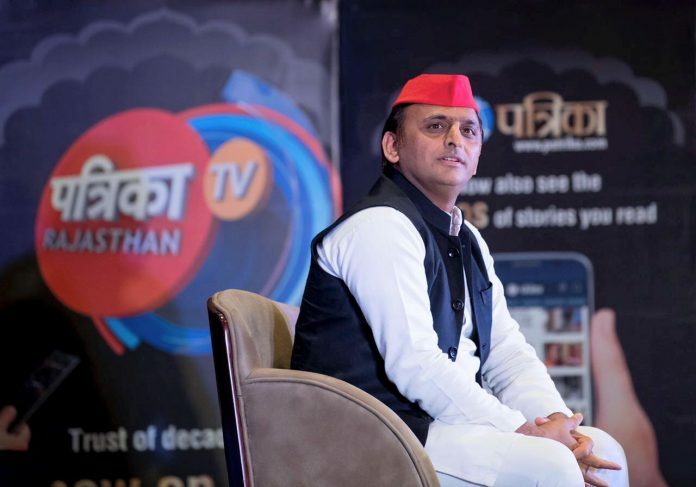 Lucknow : Samajwadi Party chief Akhilesh Yadav today asked if Prime Minister Narendra Modi’s recent visit to Indonesia and Malaysia during the month of Ramzan an attempt towards “international appeasement” of the minority community. During an interview with PTI, he claimed that the people of not only Uttar Pradesh, but of the entire country was upset with the BJP as other than making promises it “did nothing else”. Adityanath had reportedly said that he is a Hindu and does not celebrate Eid, drawing sharp criticism from opposition. Prime Minister Narendra Modi was for the first time on an official visit to Indonesia – the world’s most populous Muslim-majority nation – last month. He has visited Singapore twice and Malaysia once in 2015. Modi had also visited Indonesia’s grand Istiqlal Mosque, the largest in southeast Asia, with President Joko Widodo.